Do you wanna be like Crowie? Who wouldn’t want the speed of our favorite five-time World Champion, Craig Alexander? 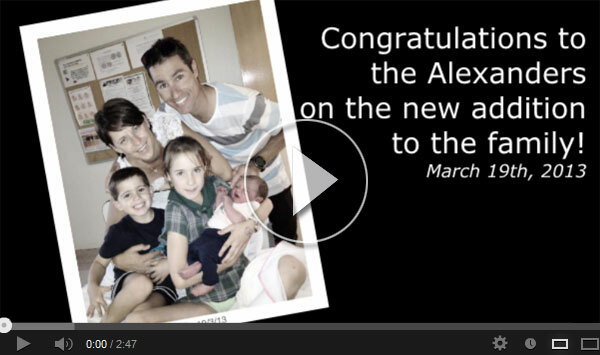 A warm congratulations go out to the Alexander family on the new addition to the family; with the birth last week of of Lani and Crowie’s return Melbourne to defend his title at the Ironman Asia-Pacific Championship this month we thought it would be a good time to whip up a little tune/video about the man himself. While he may not have taken home the title at this weekend’s race we have to say that a 3rd place finish, in those conditions, against that field, just a few days after becoming a father for the third time – well, that’s a win in our books. Congratulations Craig, Neri and the kids – hope you enjoy some well-deserved rest! Thank You Rock the Parkway! Thank You Cedar Creek Triathlon!